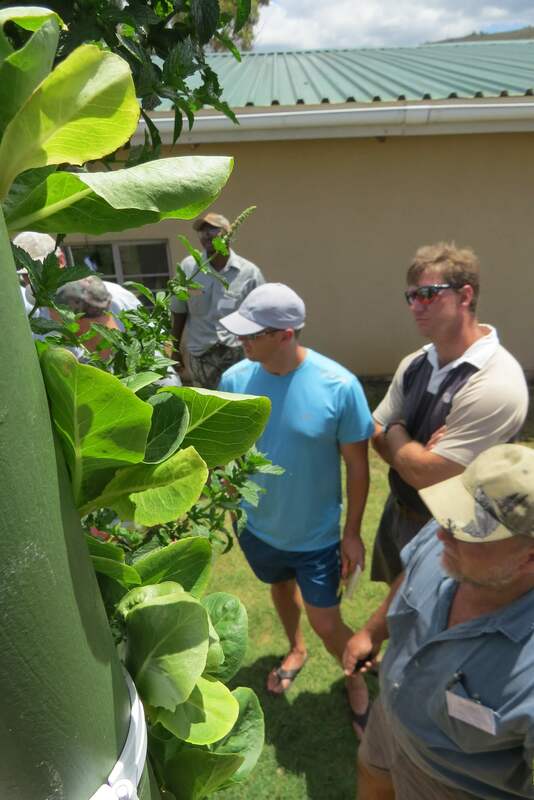 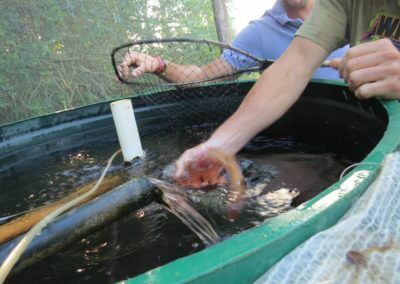 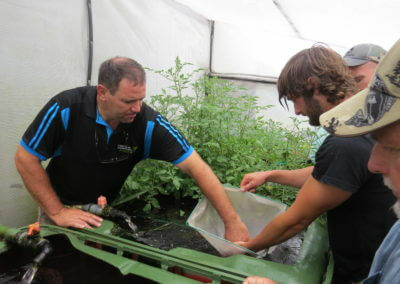 Homegrown Practical Aquaponics offers practical aquaponics training courses by aquaponics expert Martin Fick to help you achieve your aquaponic goals. 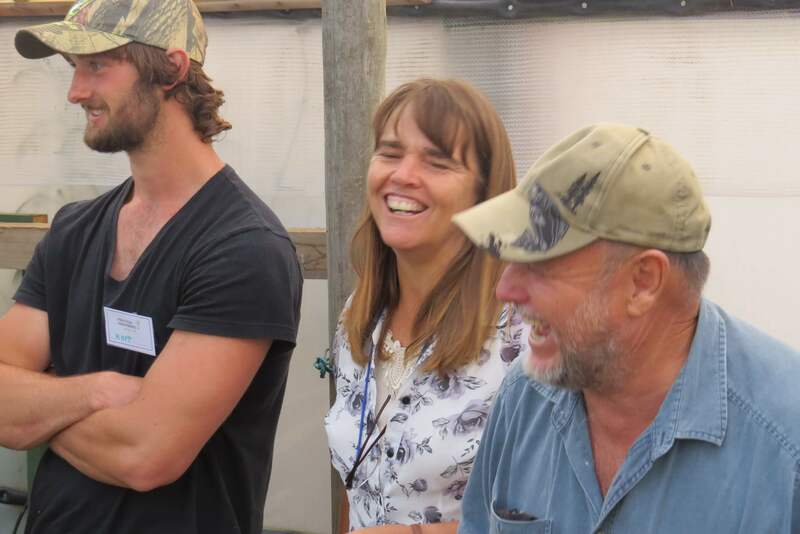 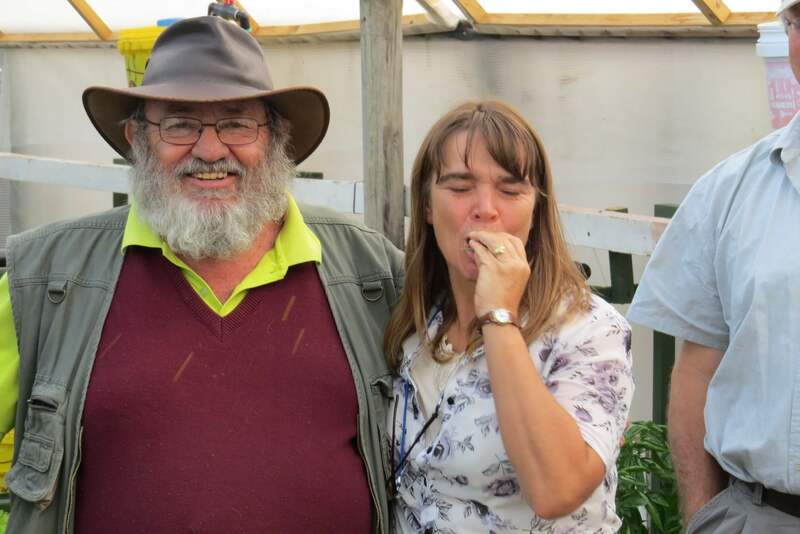 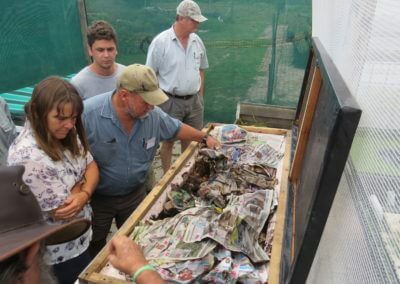 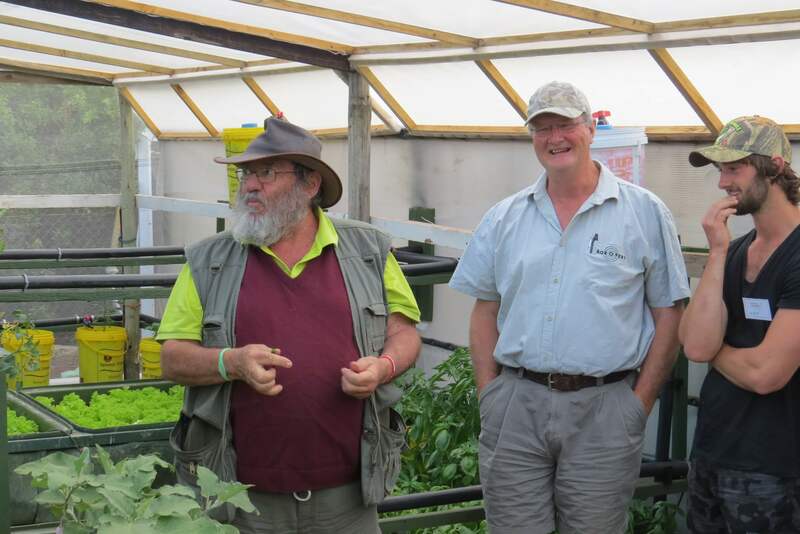 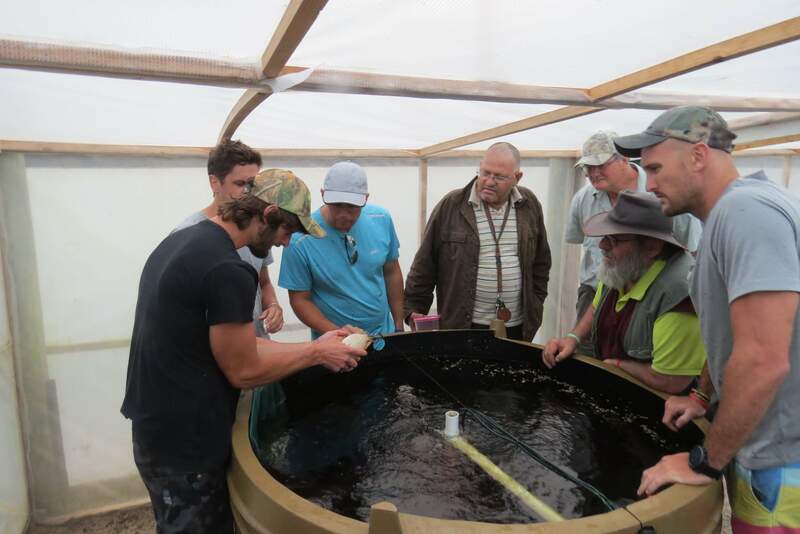 We offer courses ranging from introductory aquaponics courses for beginners, courses aimed at the aspiring “Urban Farmer”, to courses aimed at those wanting to get into large scale aquaponics food production. 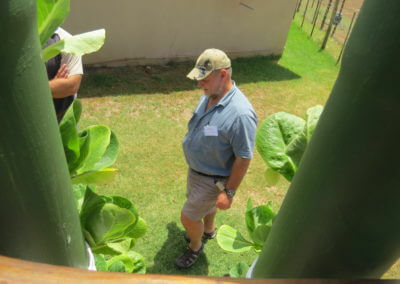 We offer a world-class aquaponics training experience at very affordable rates. 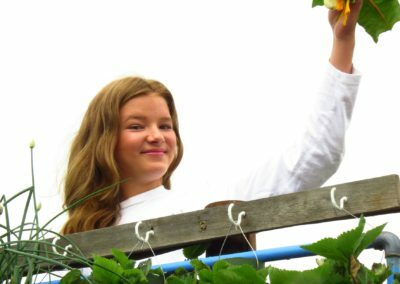 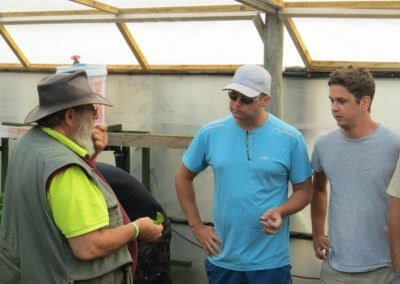 We have masses of experience, and unique, innovative solutions to common aquaponic problems. 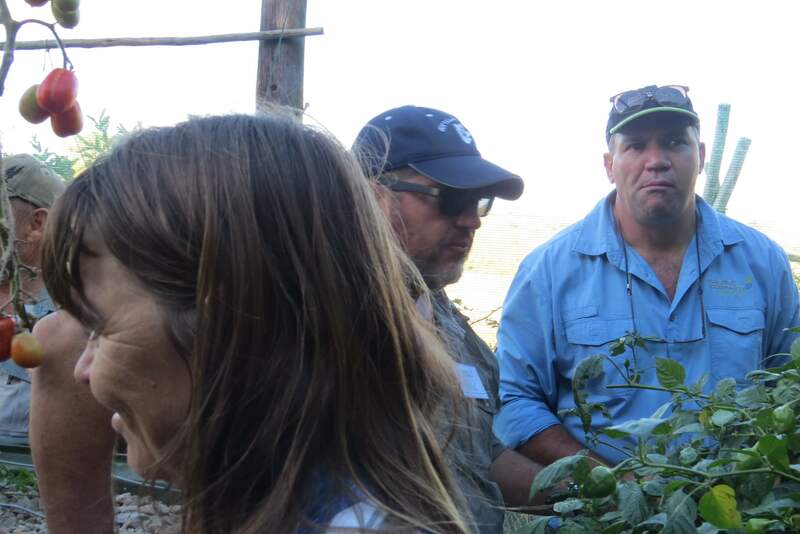 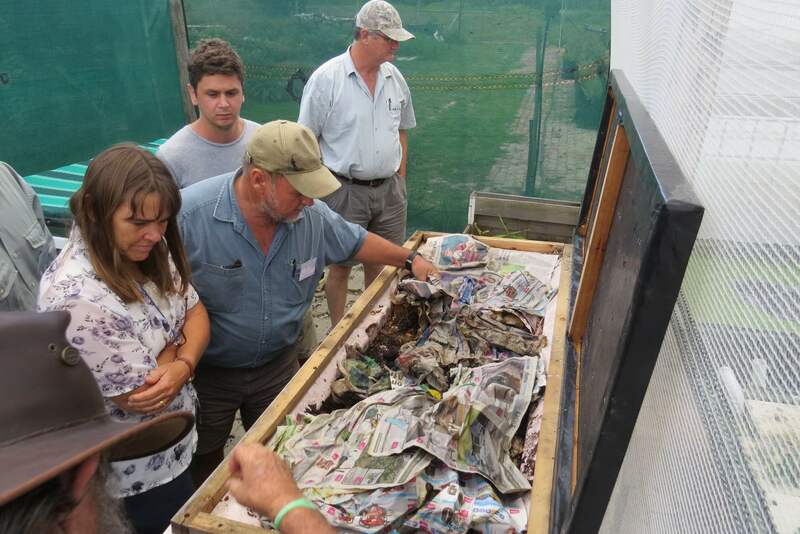 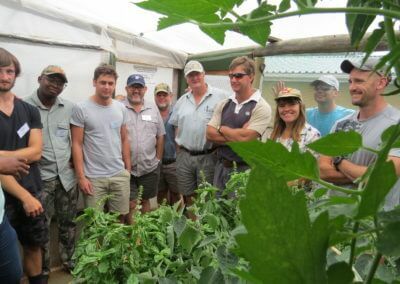 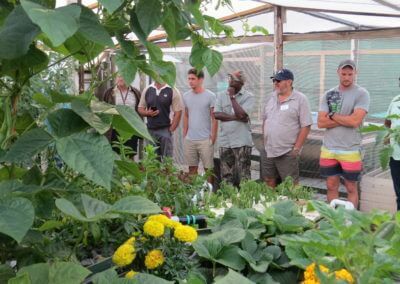 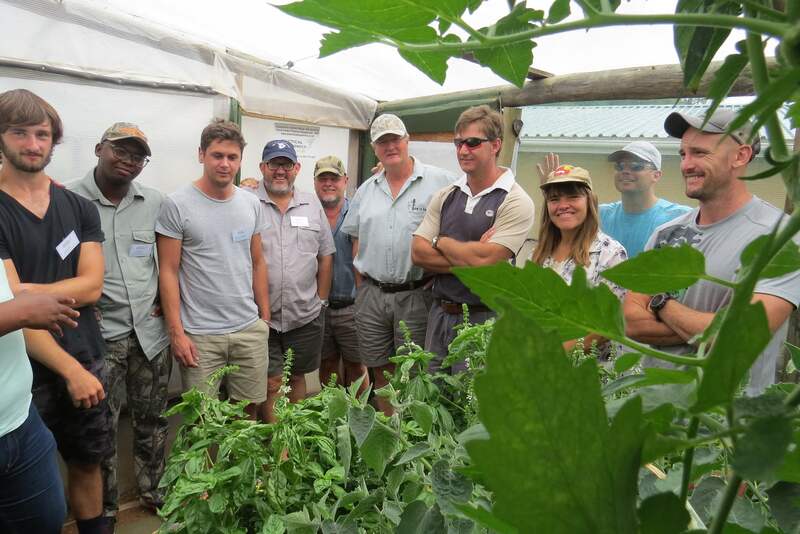 We have proven aquaponics systems to showcase, and the training is currently the gateway into the international closed WhatsApp post-training support group. 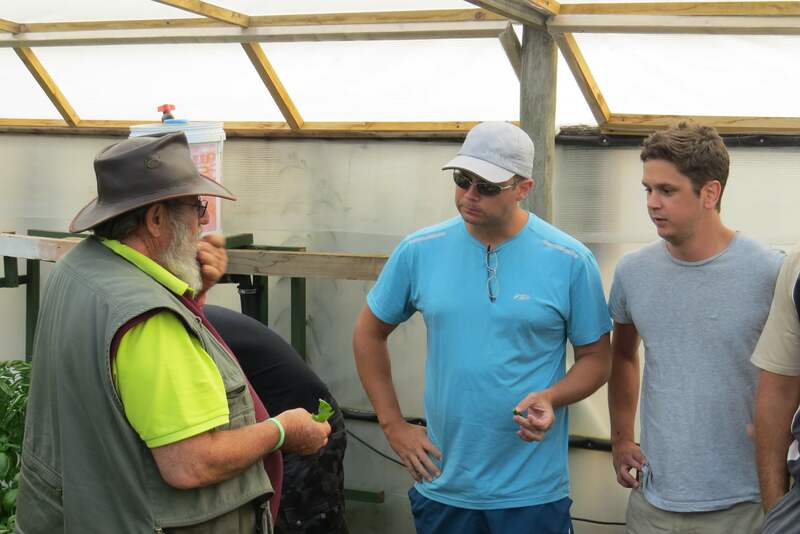 We at Homegrown Practical Aquaponics (HPA) have spent the last 9 years practically mastering the dynamics of aquaponics thoroughly in theory and in practice. 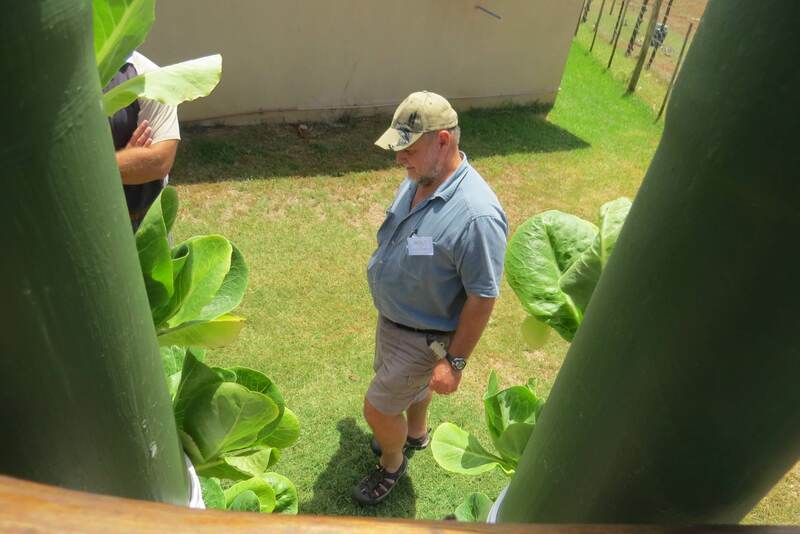 We have designed and developed aquaponics systems of varying sizes that are tried and tested, and are appropriate for the conditions found in South Africa and further afield, and we have a unique, modular approach to aquaponics production that enables flexibility and maximum control of the business, while limiting risks, all of which sets us apart from other aquaponics industry players. 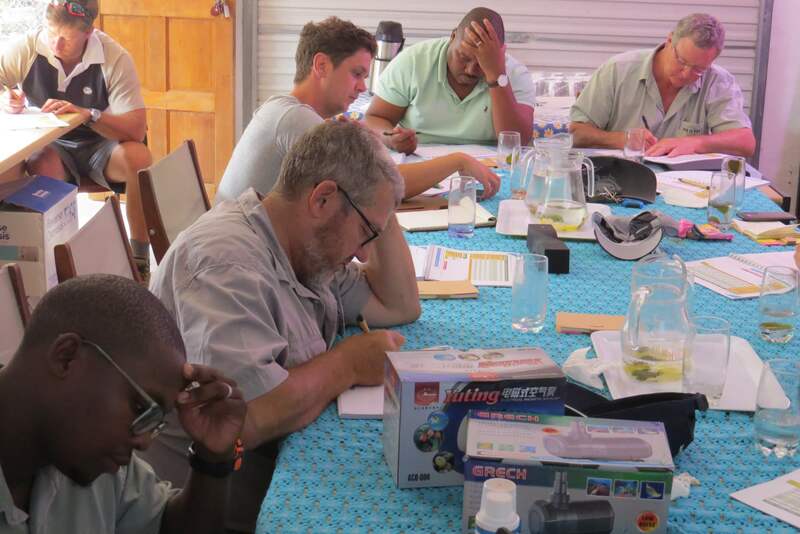 Our aquaponics training courses are aimed at equipping you with the necessary skills to build and maintain a healthy and productive aquaponics system. 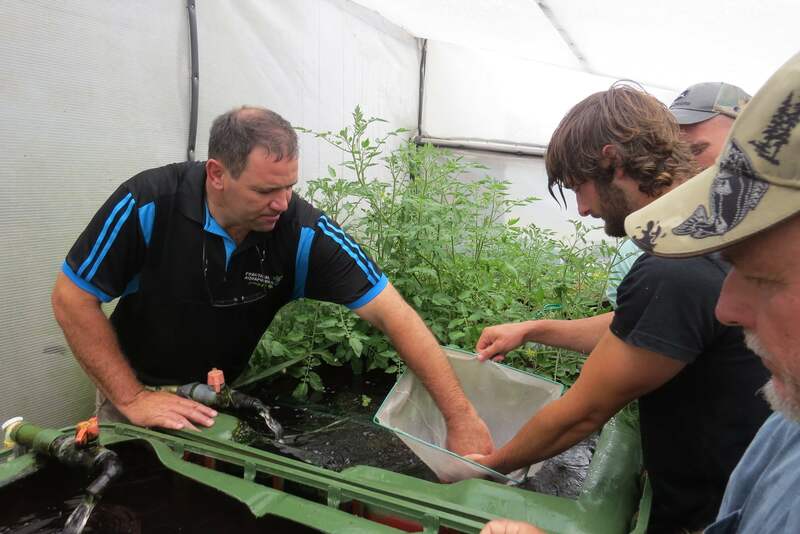 Whether you’re a DIY hobbyist or have commercial aquaponics aspirations, our aquaponics training courses are designed to aid you in your aquaponics adventure. 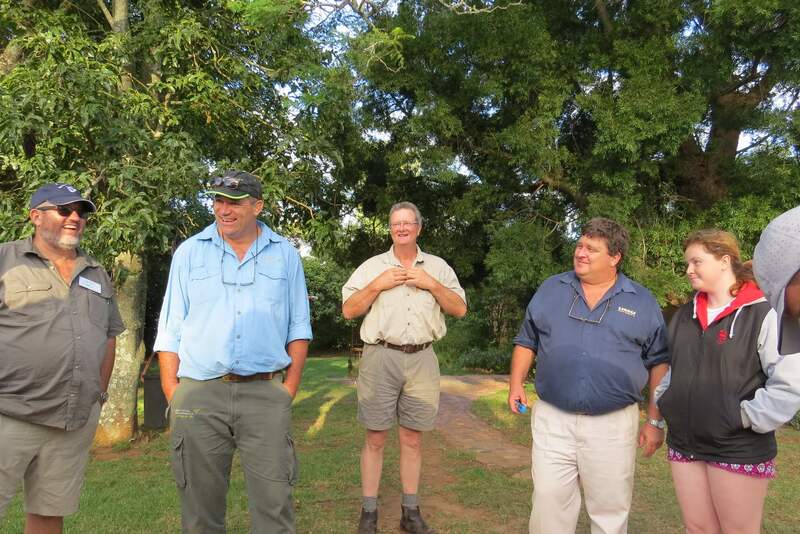 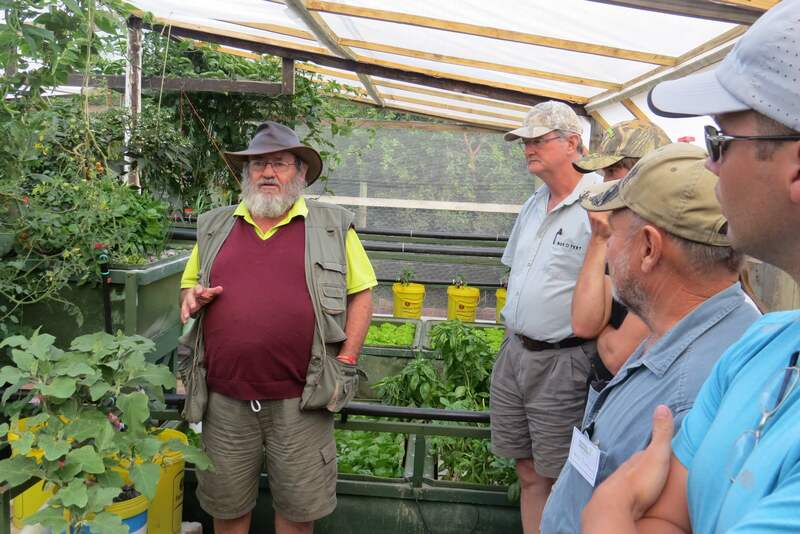 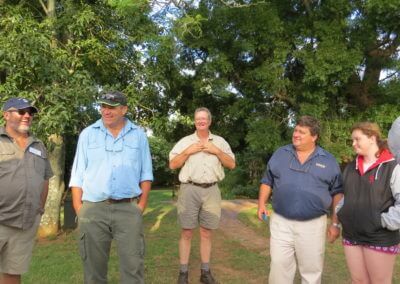 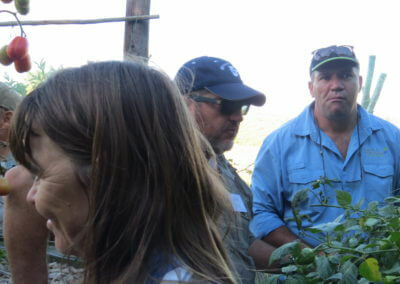 A full day of Aquaponics Basics including a tour of our facilities. 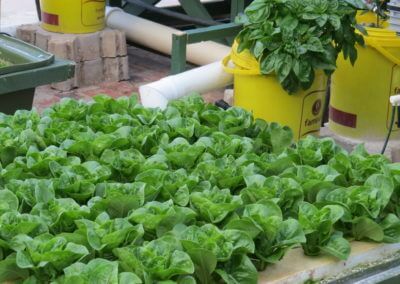 This course is for the beginner or home Aquaponics user demonstrating how to get the most out of our proven Aquaponics Kits. 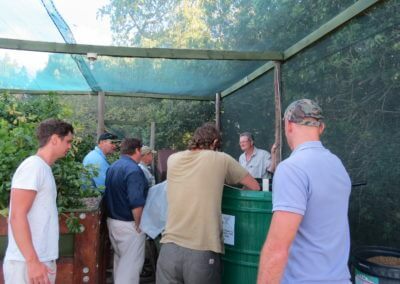 Click on the Book Now Button for prices and Availability. 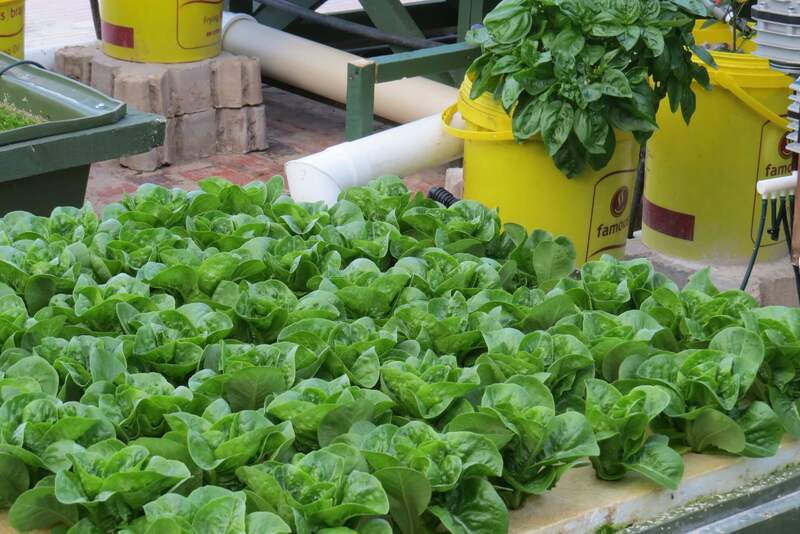 Learn what aquaponics is all about and discover how easy and affordable it is to setup and maintain your own system. 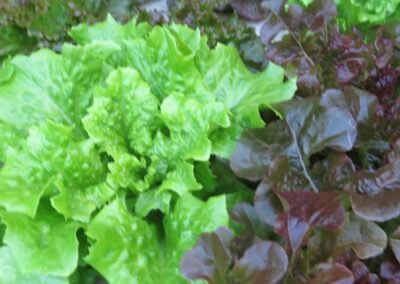 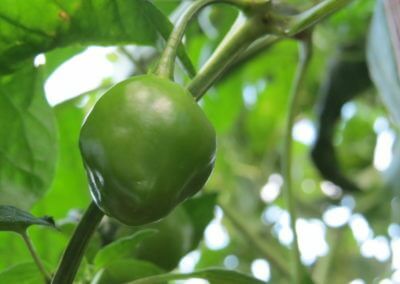 Growing your own great tasting, fresh, organic veggies and fish using aquaponics has never been easier. 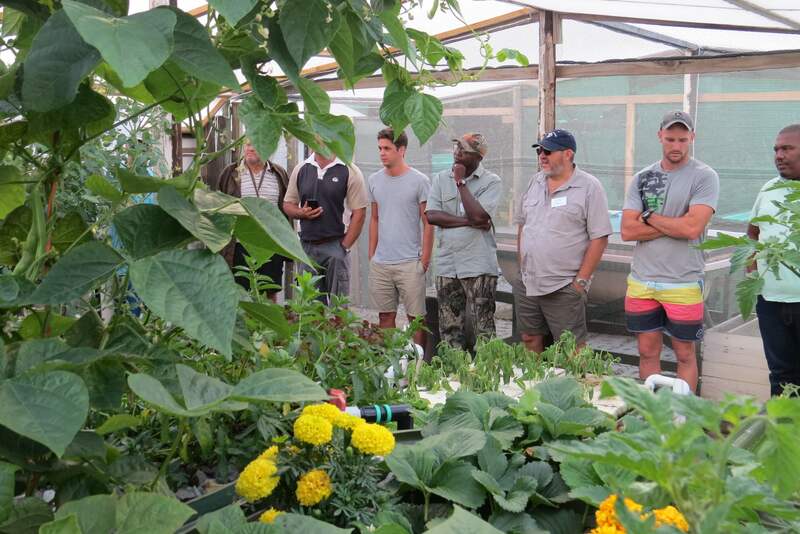 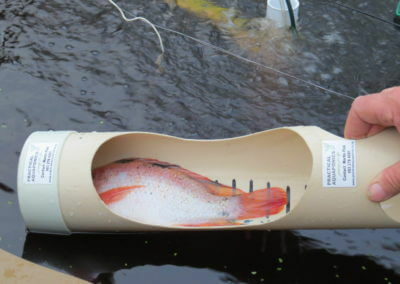 Workshop: Practical Aquaponics System design and location considerations. 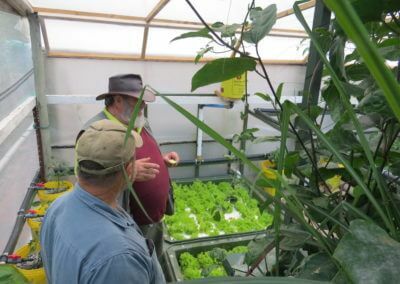 This intensive 2-Day HPA Aquaponics course is specifically designed for those interested in Modular small-scale or home use Aquaponics, or those who are interested in the industry who would like to learn how to build their own aquaponics systems and grow their enterprise to access niche markets. 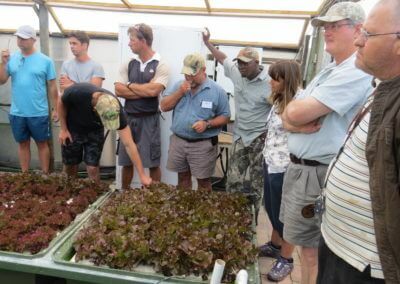 For Investors who would like to understand the risks and benefits of Aquaponics without needing to complete the comprehensive training, this course is ideal. 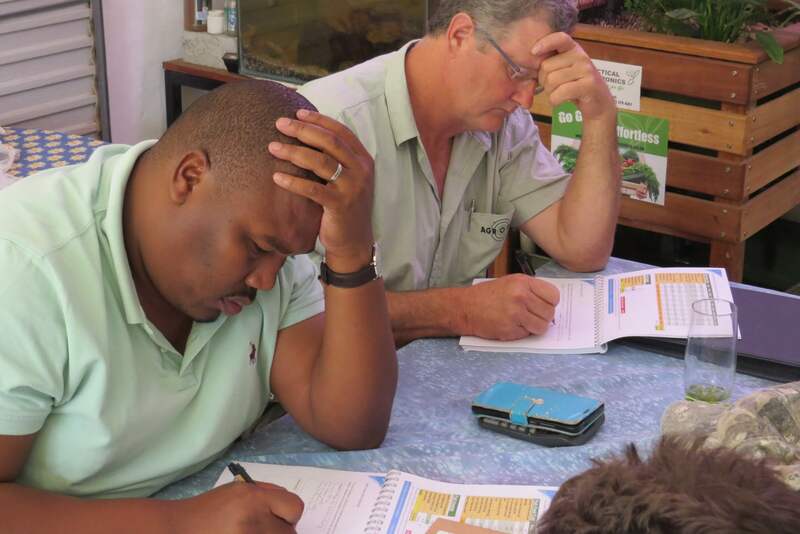 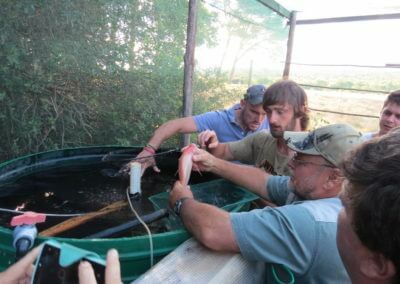 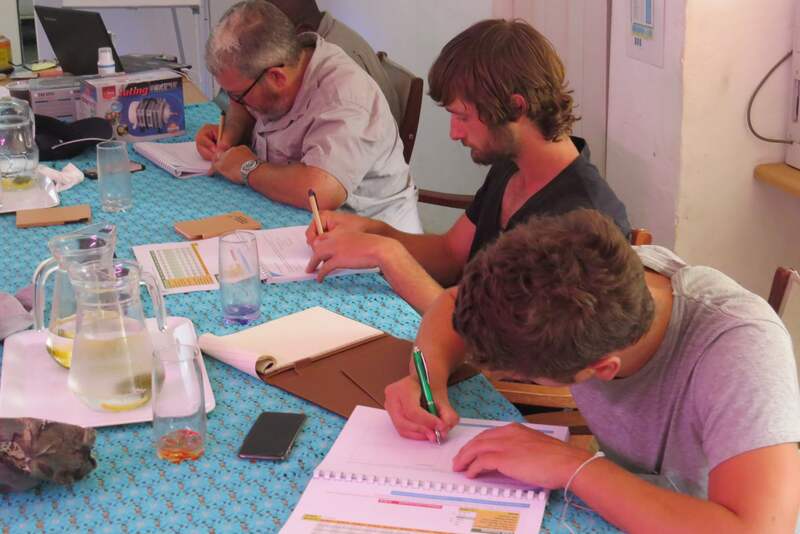 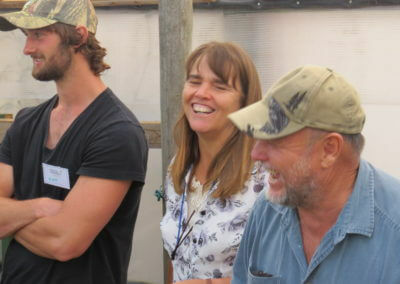 This intensive, premium course in all aspects of Aquaponics ends with an optional EXAM which facilitates certification. 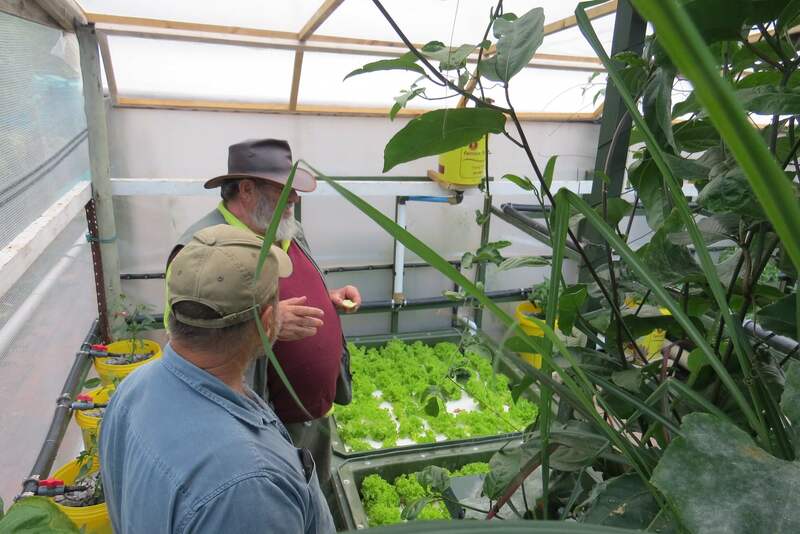 Join HPA for a fascinating immersion into the Mastery of Aquaponics in every facet. 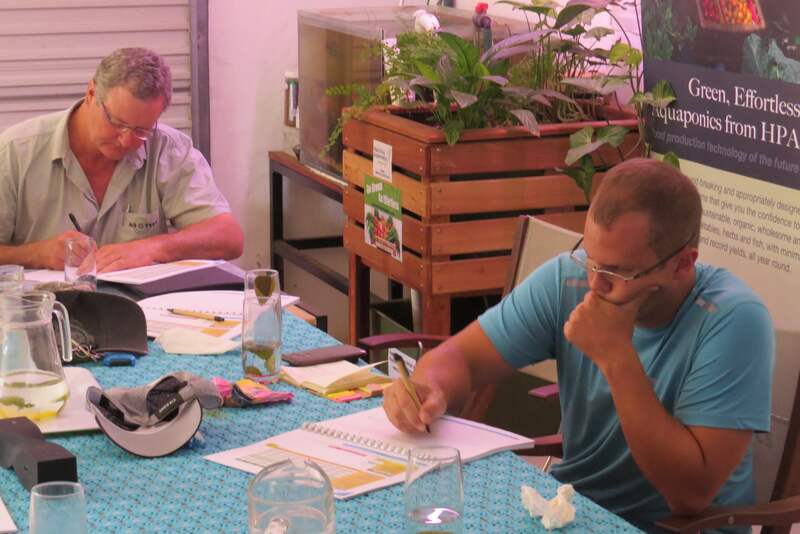 We have designed our course material and modular systems with local conditions in mind that will save hours of reading, trials, research and frustrating internet searches, and provide all the skills and knowledge required to get the best out of YOUR aquaponics system! 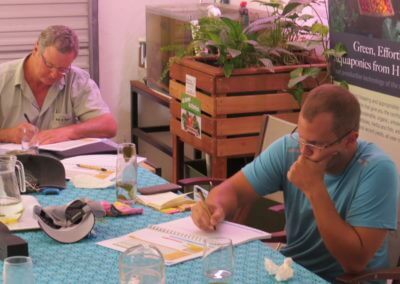 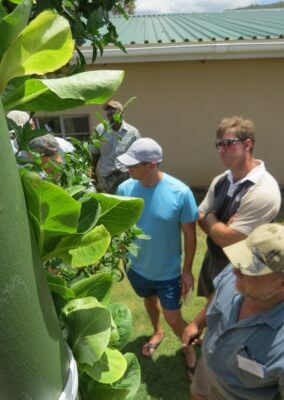 Our focus is on a continuous learning experience, and while it is not possible to learn everything about Aquaponics in 5 days, we aim to empower you with a depth of understanding that will give the confidence to establish and grow your business using proven approaches and components successfully with the minimum risk. 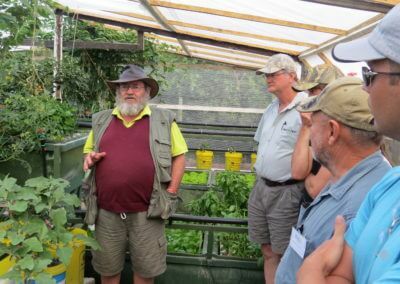 The course is an engaging, comprehensive series of lectures and practical lessons on aquaponics fundamentals that provides ample time to deal with your questions. 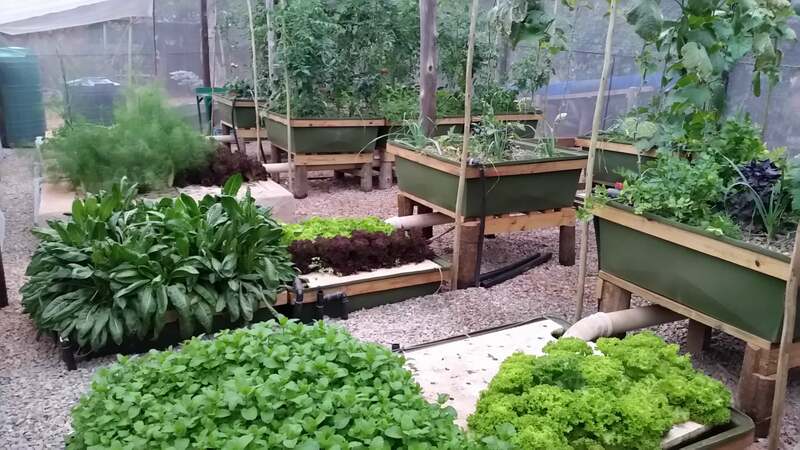 You will learn how aquaponics works, location considerations, system design fundamentals, fish and plant selection and care as well as starting and maintaining your aquaponics system for optimal health and productivity. 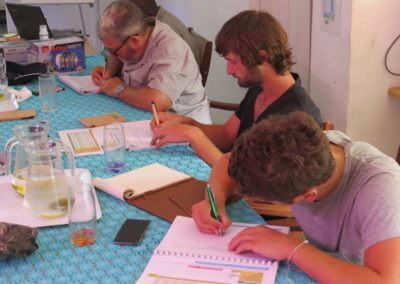 We desire to partner with you on your journey to success, so we value the relationship that emanates from our course interaction. 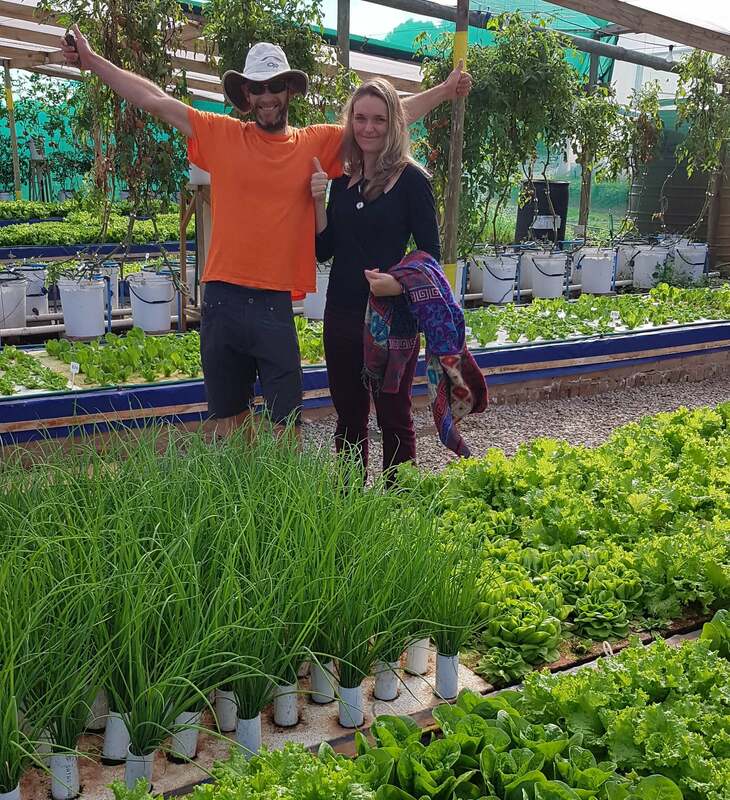 As with all our courses, this is the gateway to our closed WhatsApp post-Training Support group that is a vibrant forum where real-time help from existing successful and established Aquaponics alumni is available at all times. 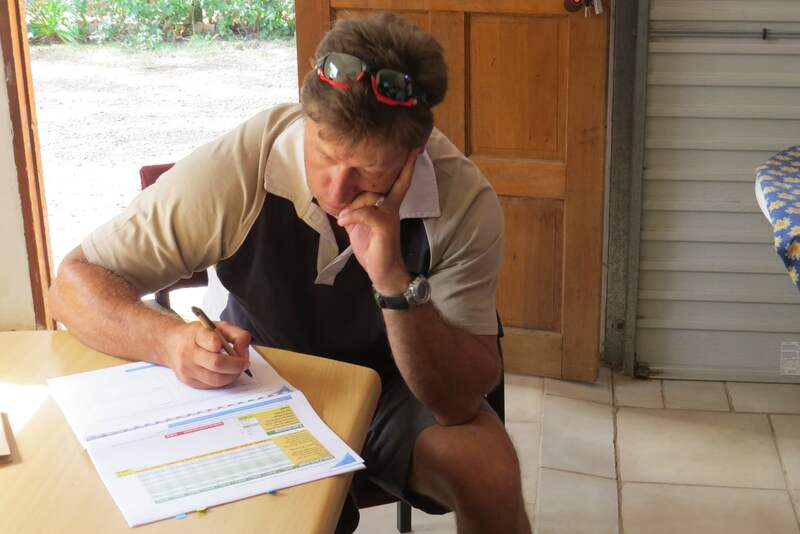 Brian Dolan (Zambia): "More than a course! 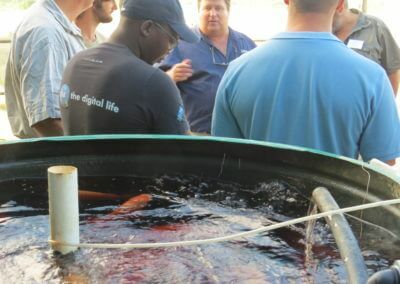 This was a rite of passage... An incredible experience that has empowered me to the point that I can proceed with my venture with confidence. 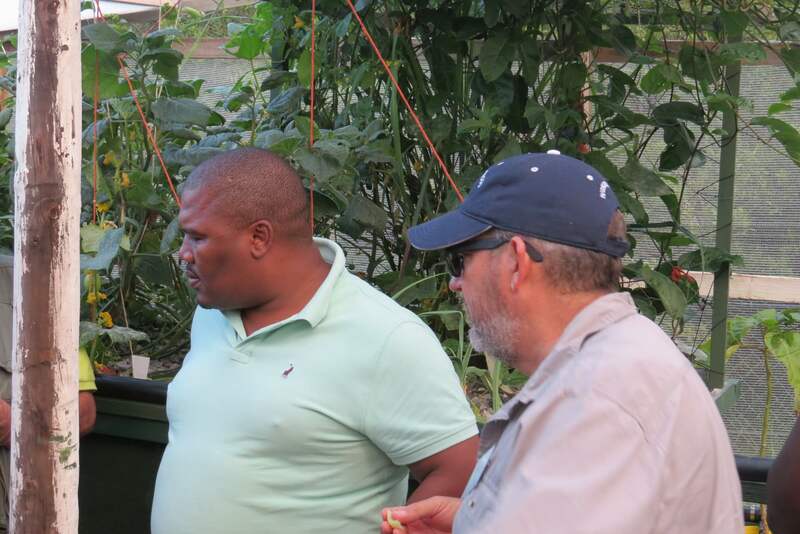 This information is simply not available on the Internet!" 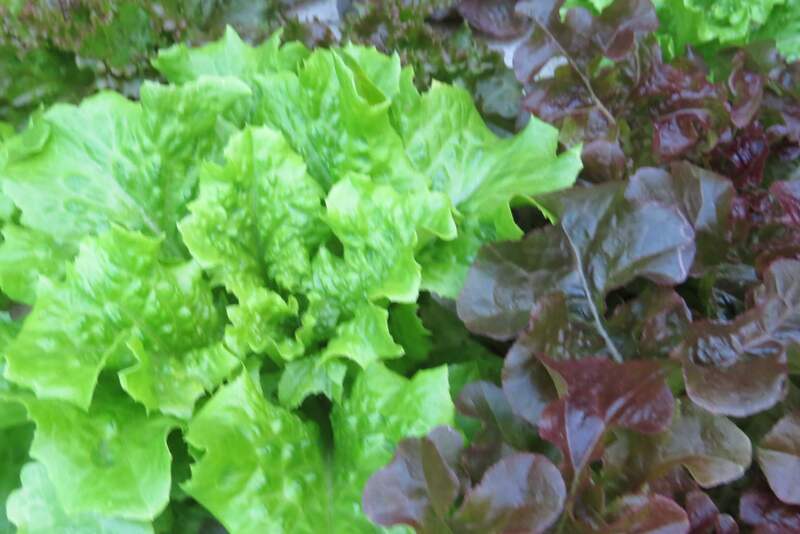 Why Aquaponics? 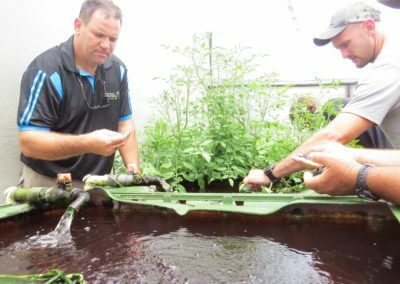 – Rationale: The concept of Bioremediation in a recirculating system. 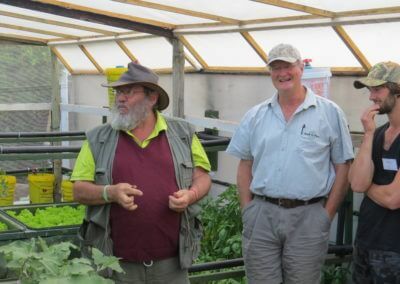 Closure & Drinks/Pizza at Homewoods in Kenton on Sea. 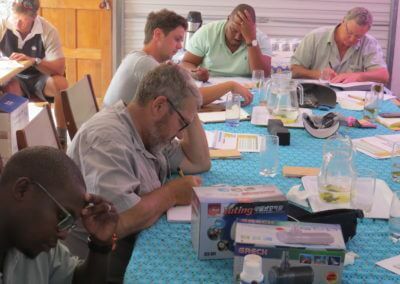 We have, as a result of popular demand, lengthened this empowering course to a 5-Day HPA intensive Aquaponics training specifically designed for those contemplating Commercial Aquaponics, or those who are currently involved in the industry who would like to expand or grow their enterprise and access niche markets. 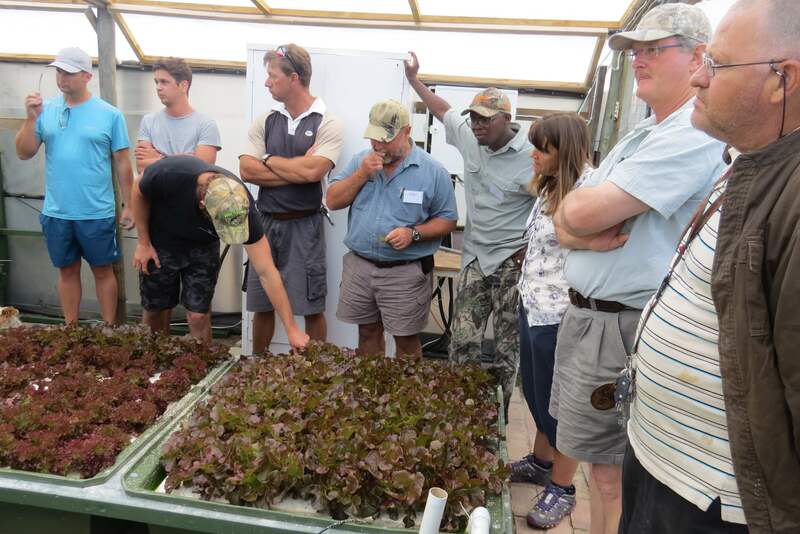 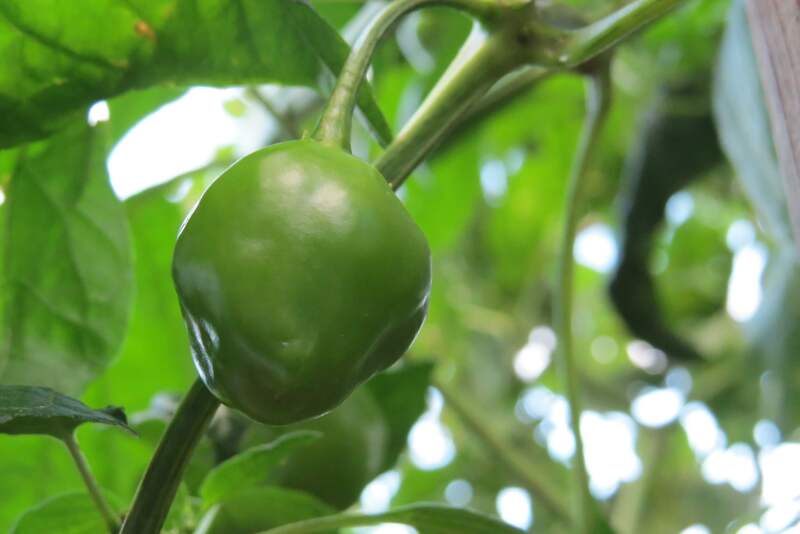 The objectives of the course are to enable sound decision making in Design, Production, Management, and Market stage of an aquaponics business. 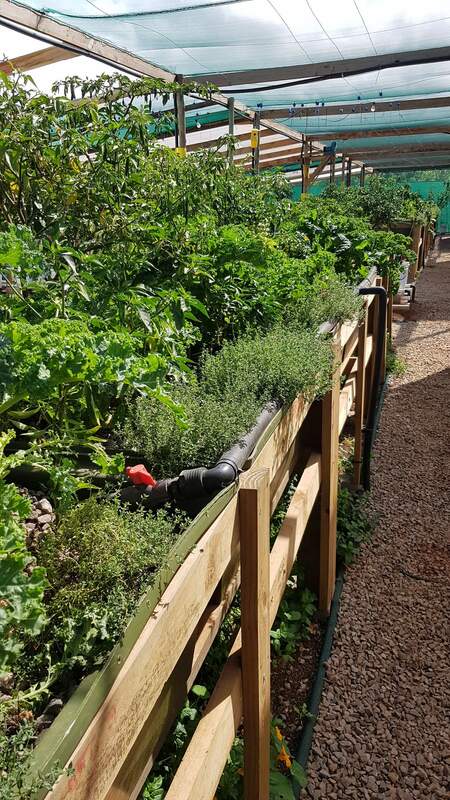 The course is also ideal for Lodge, Restaurant, Hotel, School, Local Community or Establishment Management where a commercial scale HPA unit is envisioned for the supply of fresh, chemical-free greens and fish for use within the scope of business. 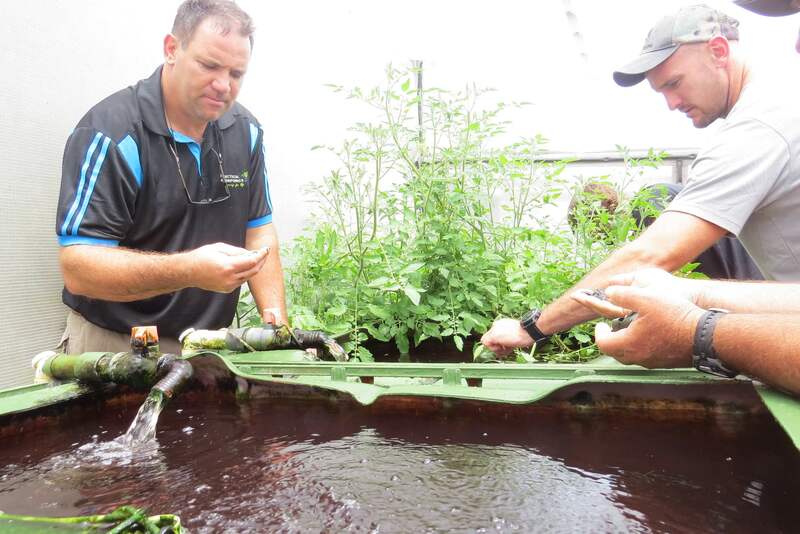 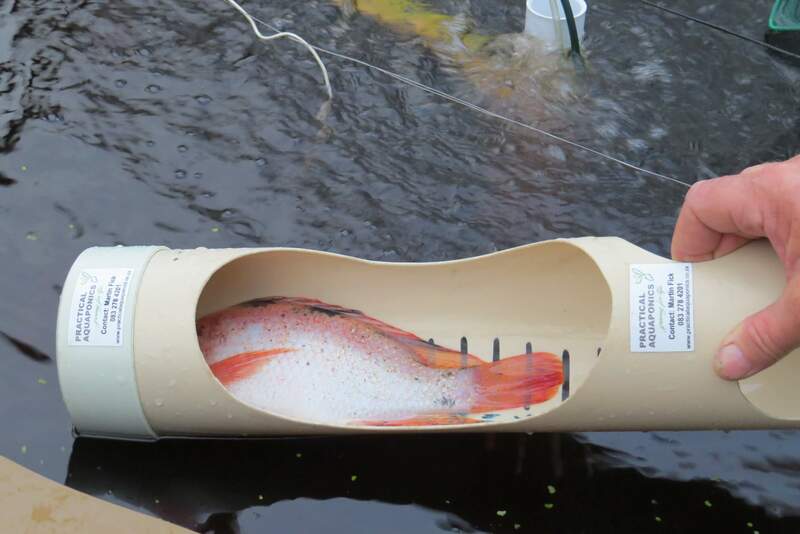 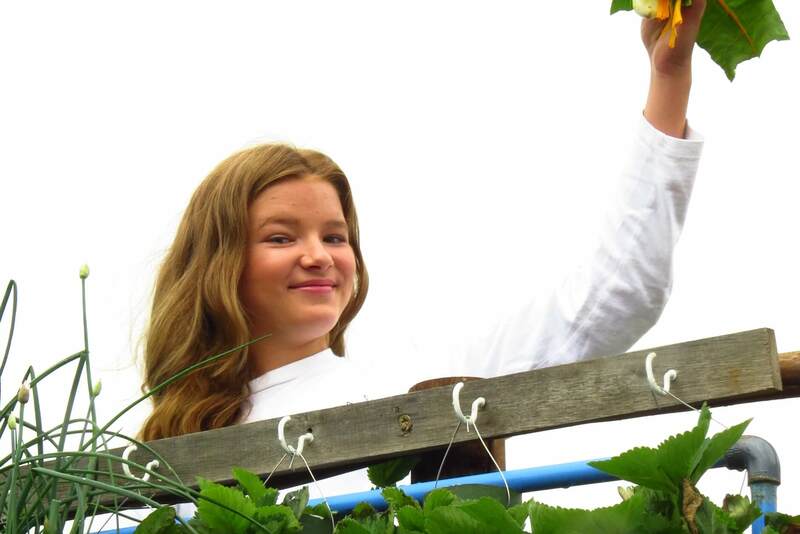 Aquaponics is here to stay! 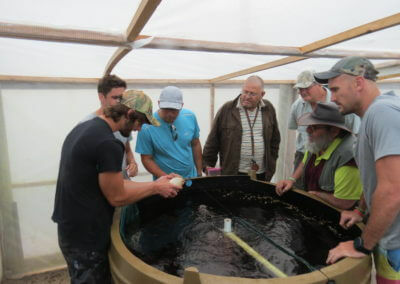 The key is in getting involved and invested in the industry in a way that does not put you or your investment at risk. 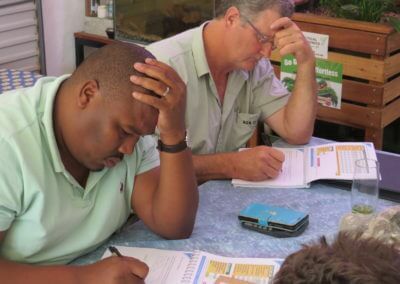 Training improves both your understanding of the fundamentals and the variables that must be controlled for profit. 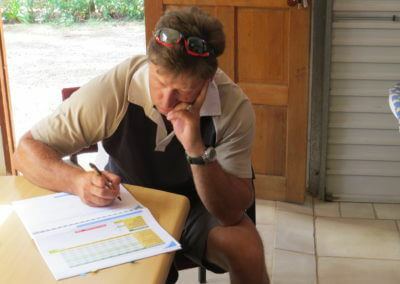 It also enables you access to a qualified post-training support network that is absolutely invaluable. 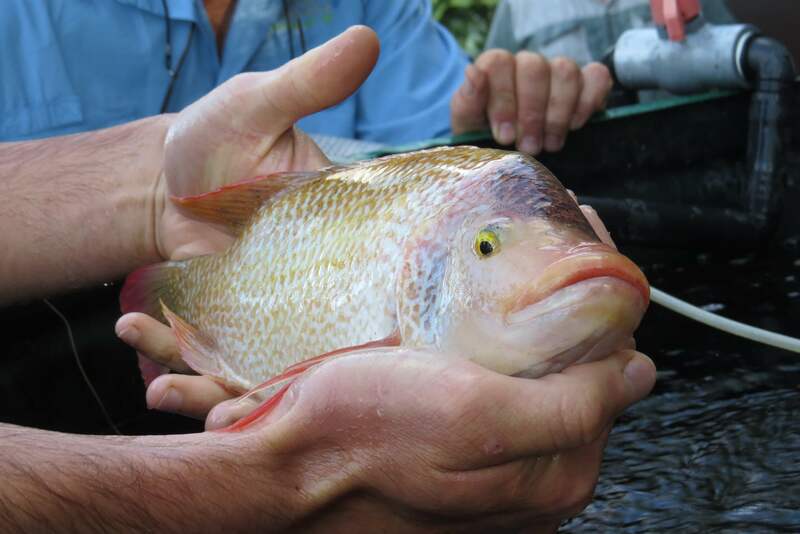 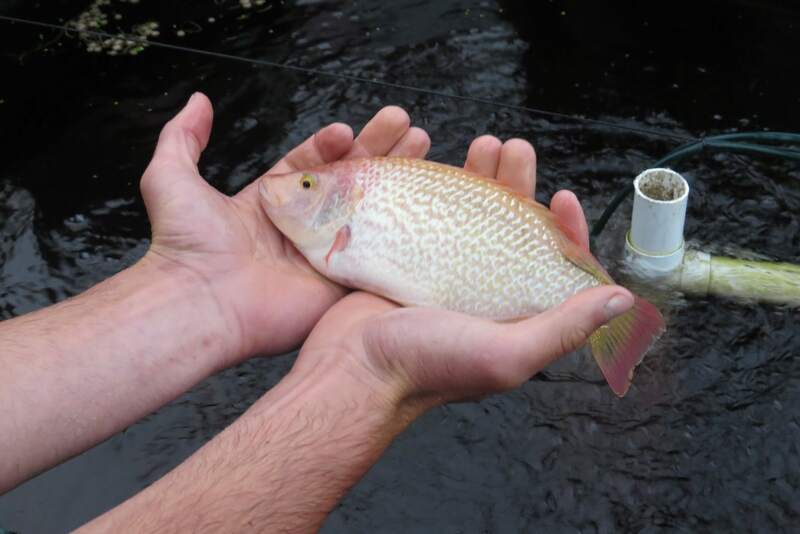 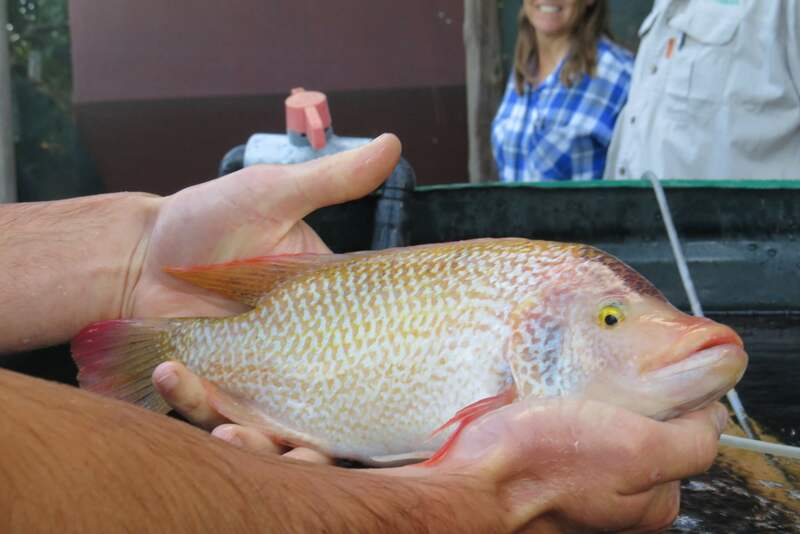 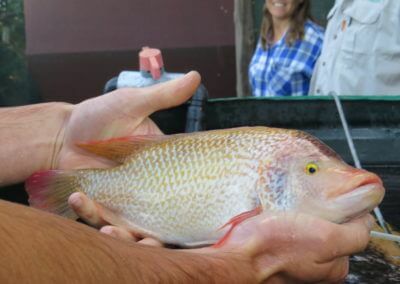 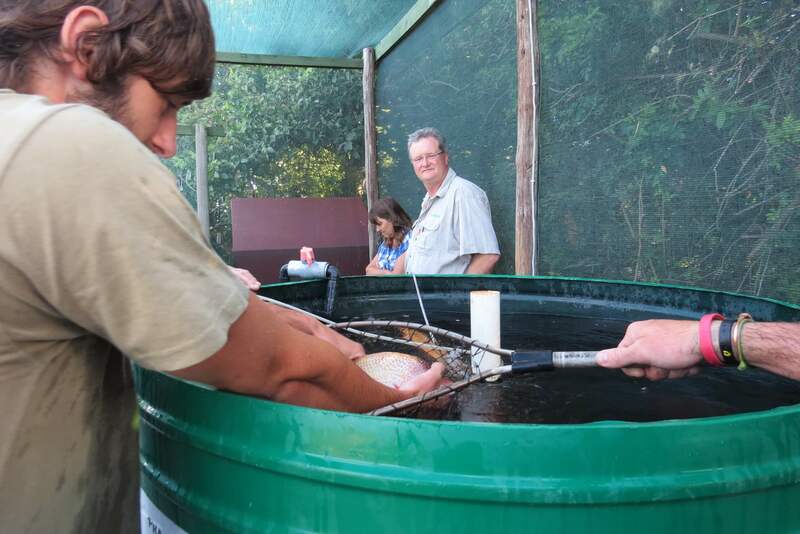 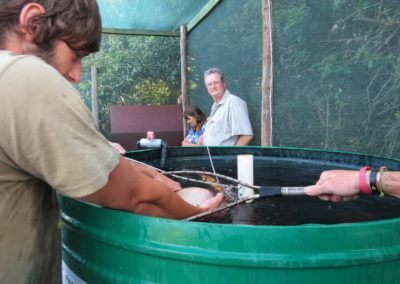 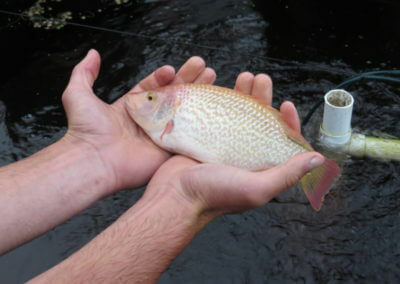 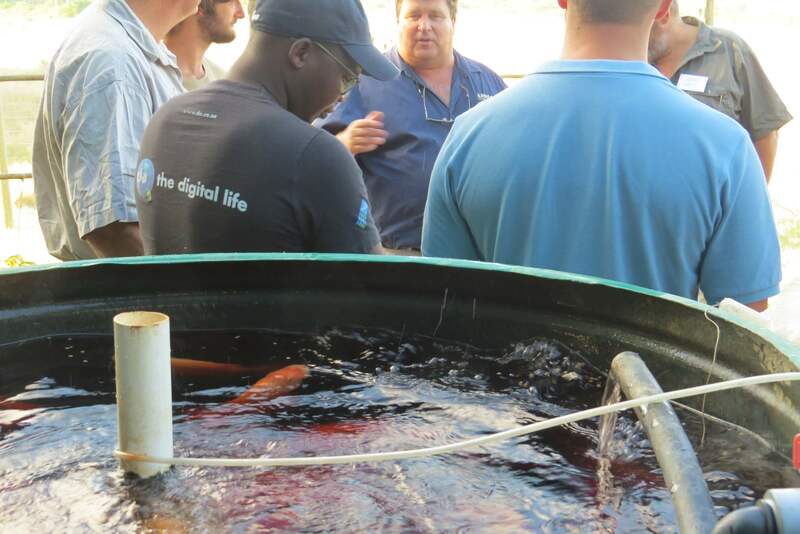 Practical session – Fish Feeding and Handling. 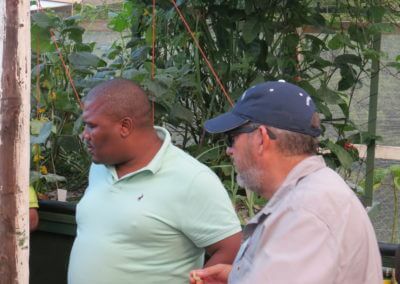 worm and compost tea brewing.